Awesome! Papa’s Games have been around for 10 years. And here is the Papa’s Bakeria game brought to you by Flipline Studios to celebrate 10 years anniversary. Excellent addition to the epic restaurant management and cooking game series. 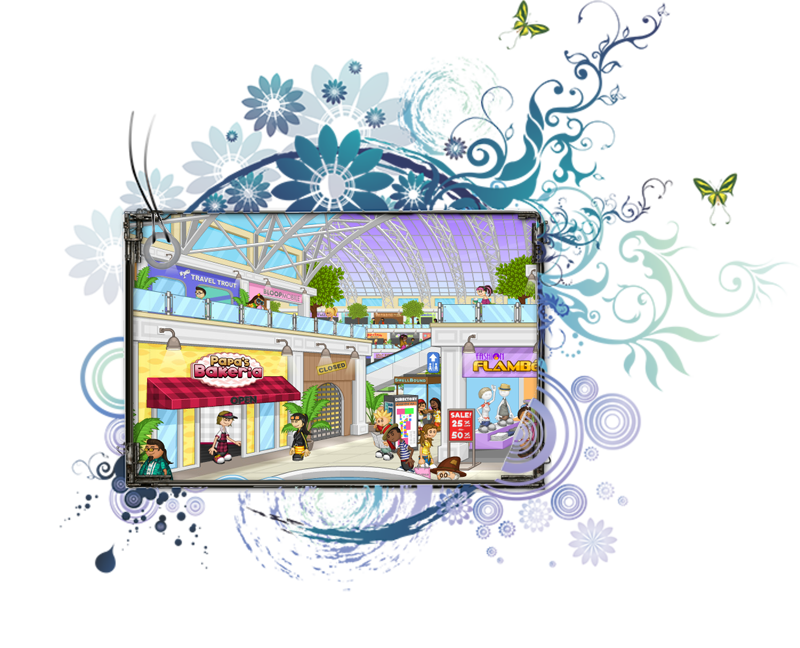 This time you are hired to run a big time bakery in Whiskview Mall. This time in Papa’s Bakeria restaurant you get to bake pies for some of the pickiest customers around. You are the third employ in the restaurant hired by Papa Louie himself, can you outperform Timm and Cecilia? Other two employees in Bakeria restaurant.